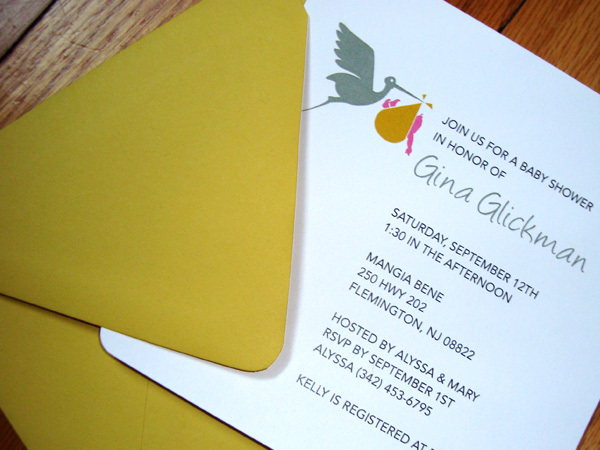 An invitation is the first indication of the type of party you are throwing. Whether it is a social or corporate event, it should reflect your style, theme and formality. 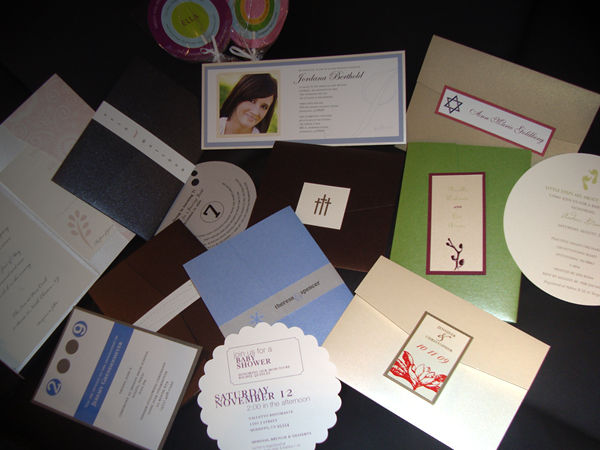 Paperworks Design Studio has a large collection of invitations that are suitable for any event. Browse through our collection of invitations and coordinating items for the busy mom or the overwhelmed bride. Party packages include invitations, thank you cards, return address labels, goodie bag/favor tags, monochromatic Tshirt design, as well as a 3ft x 6ft vinyl banner. Wedding packages include invitations, response cards, reception cards, direction cards, table cards, place cards, thank you cards, and programs.